Promoting and encouraging dialogue and projects in this area for making a positive difference in the life of citizens and our planet. Biotechnology graduate, currently working as a Microbiologist for one of the worlds leading pharmaceutical companies in the plasma industry. With a strong interest in genetics and life extension techniques, Michael will be undertaking further studies in the field of Biomolecular principles. Michael is also a strong believer in well-being and disease prevention through proper eating habits and an active lifestyle. He has commenced his further Biotechnology/ Bio-molecular studies. 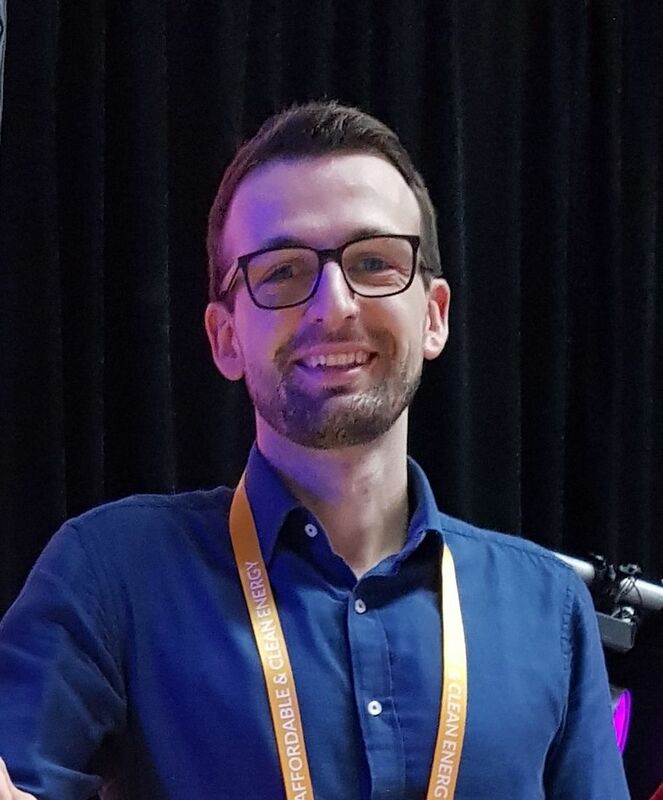 Ilija Najdovski completed his undergraduate Bachelor of Science in 2006 at RMIT University in the field of Nanotechnology (major in chemistry) and a First Class Honours in Applied Chemistry researching gold nanoparticles in sensing the following year. Following his honours, Ilija completed his PhD in materials science focusing on electrochemical fabrication of metallic micro- and nanostructures and their applications in catalysis and sensing with results published in international journals. 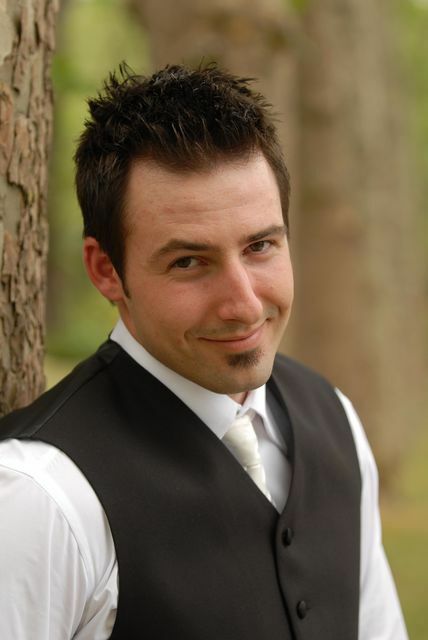 Ilija has experience within both academia and industry; working for an international biotechnology company and at RMIT University where he supervises post-graduate students, lectures in batteries, supercapacitors and assists with hydrogen fuel cell research. He is interested in future technological advancements in the fields of renewable energy and medical devices. He is co-founder of GDF/GDI, Global Shipment and Unity in Diversity.